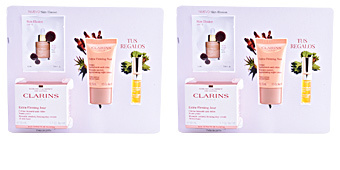 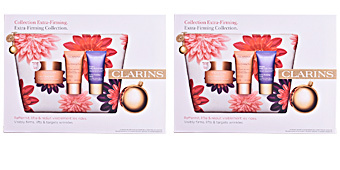 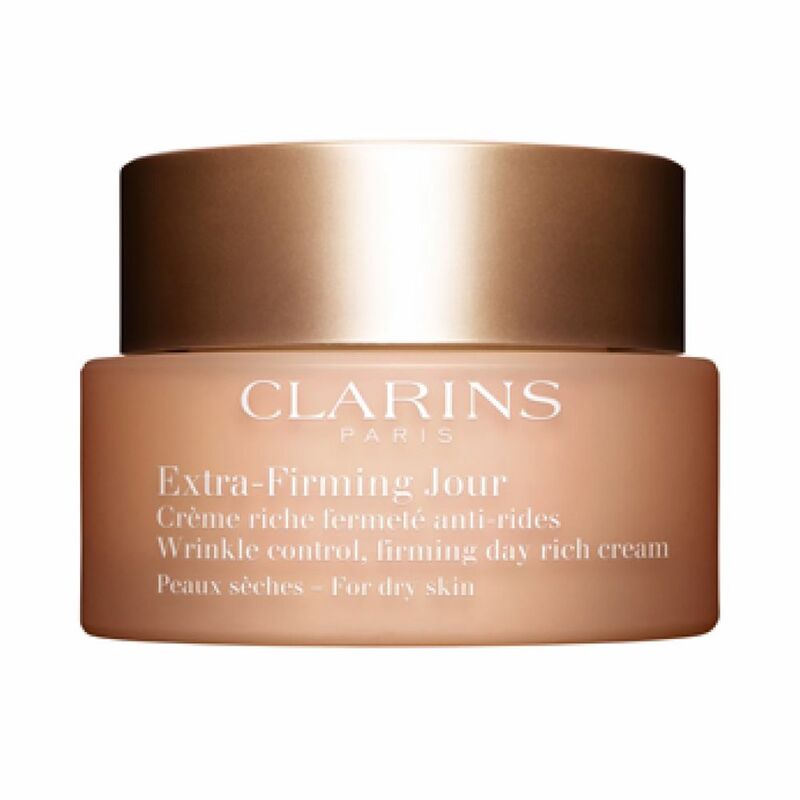 EXTRA FIRMING JOUR Crème Fermeté Anti-Rides by Clarins. 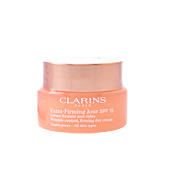 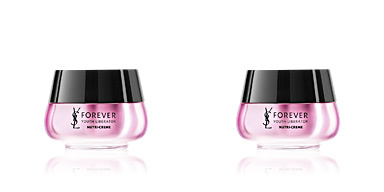 A day-use firming treatment suitable for dry skin. 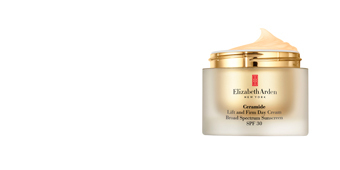 This anti-aging cream allows us to recover the elasticity and firmness of our skin, creating an immediate lifting effect. 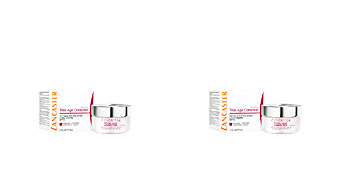 After continued use, we can see how day after day the deepest wrinkles are corrected to become invisible, leaving a completely smooth and nourished complexion. 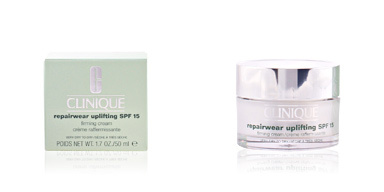 Also, it helps to reshape the contours of the facial oval for a far more youthful and radiant appearance. 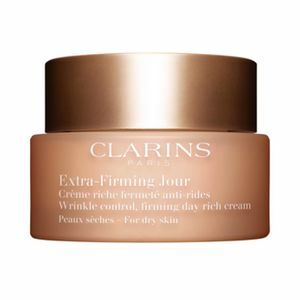 The formula includes Clarins' exclusive Anti-pollution Complex, which protects the skin from external environmental aggressions, such as pollution. 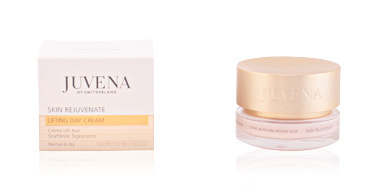 The results are immediate and in just 7 days skin quality is completely improved. 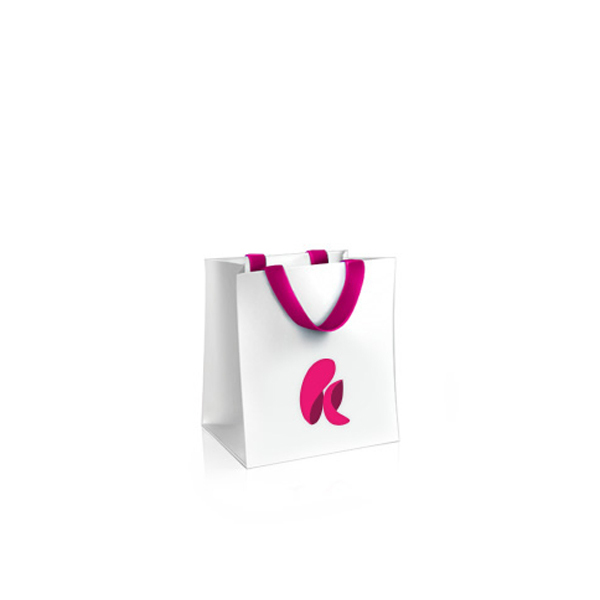 · Oatmeal for an immediate lifting effect. 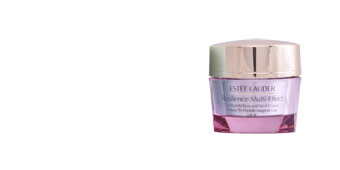 · Acerola for a radiance boost. 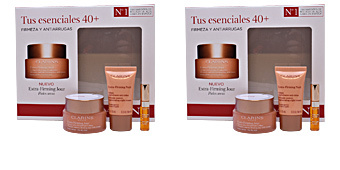 · African ebony, protects the skin from environmental contaminants. 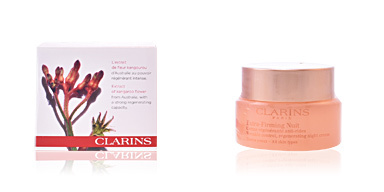 Apply in the morning to clean and balanced skin, and gently massage in until completely absorbed. Recommended for dry skin care after the age of 40.